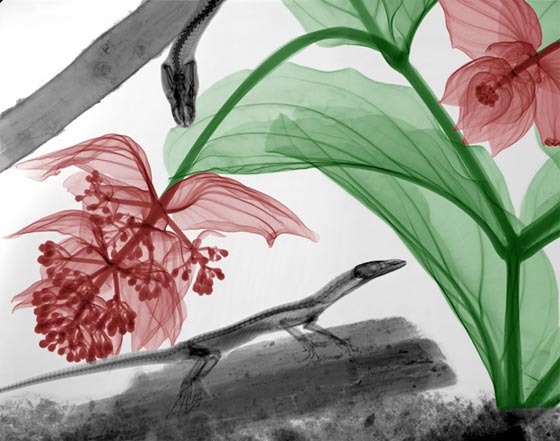 It is said sometimes, science is only one step away from art. 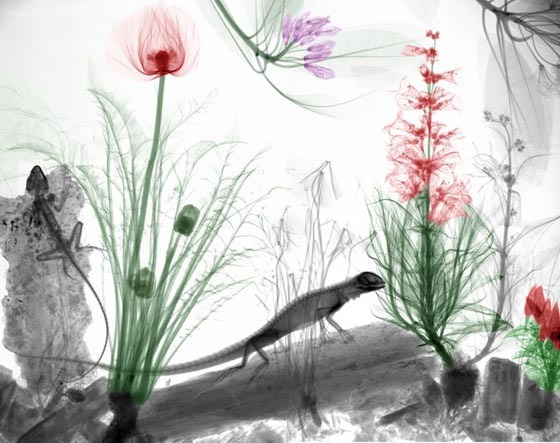 Today’s topic, Radiation physicist Arie van’t Riet just proves above statement again. 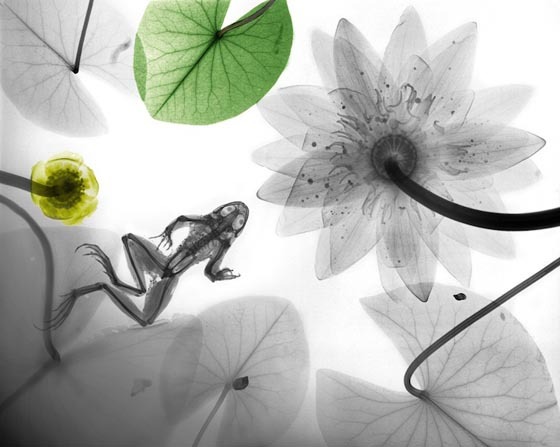 As a registered medical physicist, he learned the possibility of creating amazing photos with x-rays at the hospital. 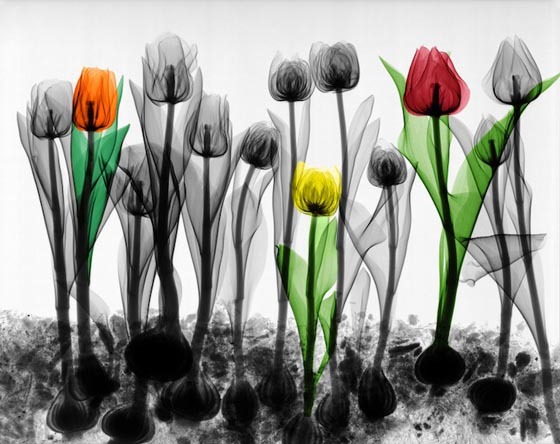 He started with a bouquet of tulips. 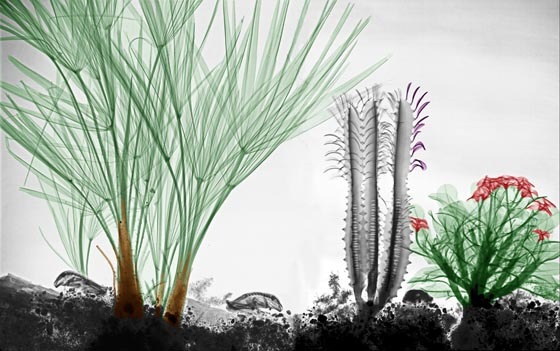 Then he digitizes, inverts and then selectively colorize the image in Photoshop. 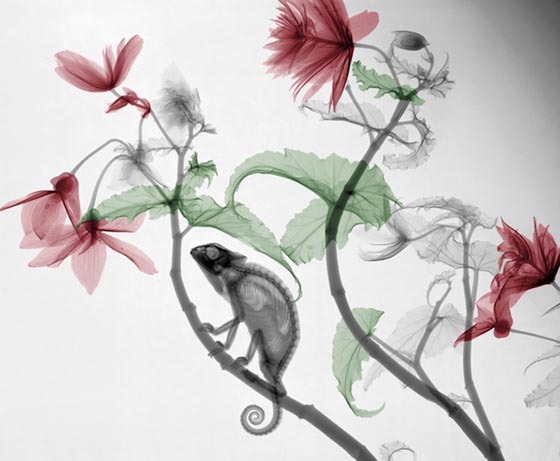 The result is stunning and he was told that is Art. Since that, Arie begins his journey to becoming an artist. 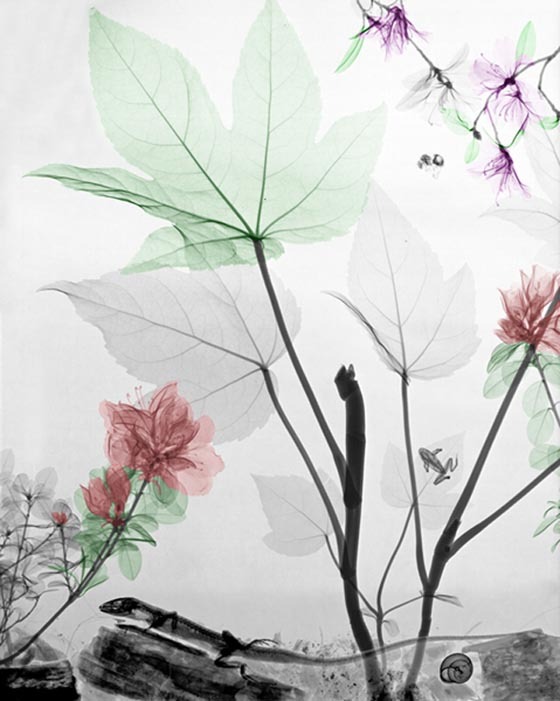 He began to X-ray all sorts of atypical subjects — flowers, plants, bugs, snails, lizards — seduced by the challenge of recreating natural scenes. 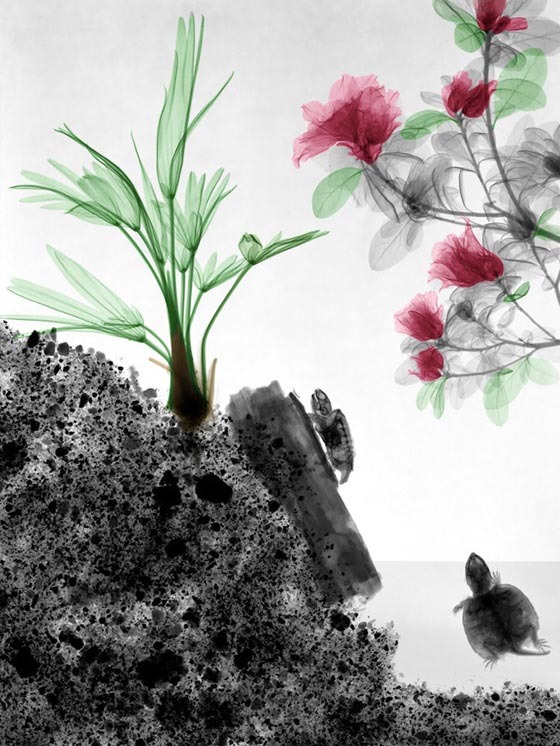 Let’s take a look at those amazing X-RAY Photography of Nature and enjoy Arie van’t Riet’s talk on TEDxGroningen.